We are excited to reveal the cover for RESTRAINT, a brand new novel from Randi Cooley Wilson. 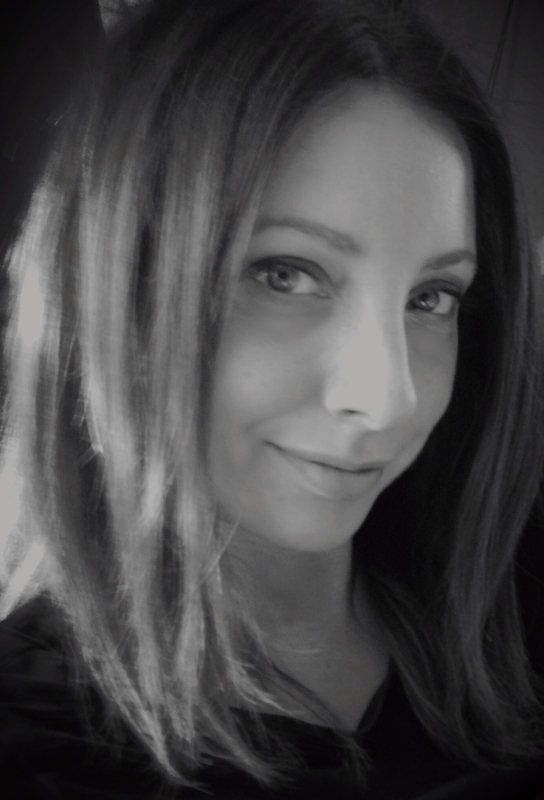 Randi is the author of the fan-favorite paranormal YA Revelation series. 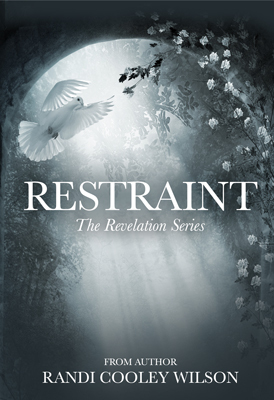 The cover for RESTRAINT was designed by fabulous Bravebird Publishing. We can’t wait to hear what you think of it! One revelation changed everything, turning Eve Collin’s world upside down with grief and questions of identity and allegiance. Now as she flees enemies that refuse to give up, Eve must also face the mounting attraction between herself and her gargoyle protector. Will she ever truly be safe? 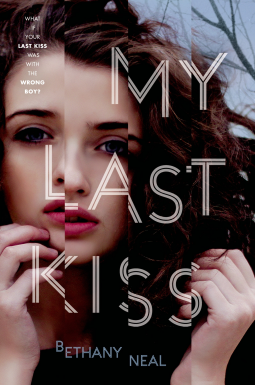 How much will she sacrifice to survive and who will she become? Restraint is an addictive pleasure a spellbinding continuation of Eve’s journey of self-discovery, love and sacrifice. Add Restraint to your Goodreads to-read list. She and her husband recently moved back to Massachusetts with their daughter where she was encouraged to begin writing again. This book is about a girl, Cassidy, that dies right after her birthday. She knows that she is dead but she has no real recollection of what happened to her. She enlists the help of her boyfriend Ethan to help her because for some crazy comsic reason he can see her but he is the only one that can. When Cassidy is not with Ethan she is slipping off into recent memories to relive the past trying to remember what happened in the few weeks leading up to her death or she is with her two best friends Aimeé and Madison while they also work to find clues about what really happened the night of her birthday party. This book is a young adult mystery/suspense and it is very addictive. I found myself glued to this book.. pretty much from the first page. I didn’t want to put it down because I just had to know what really happened to the MC. I kept coming up with all these different scenarios because of all the different clues getting thrown my way. Almost everyone is a suspect at some point and there are so many secrets that you have no idea who to trust. I think the author done a fantastic job because honestly I didn’t peg the truth until it was put right in my face, which is always a positive thing with a GOOD mystery!